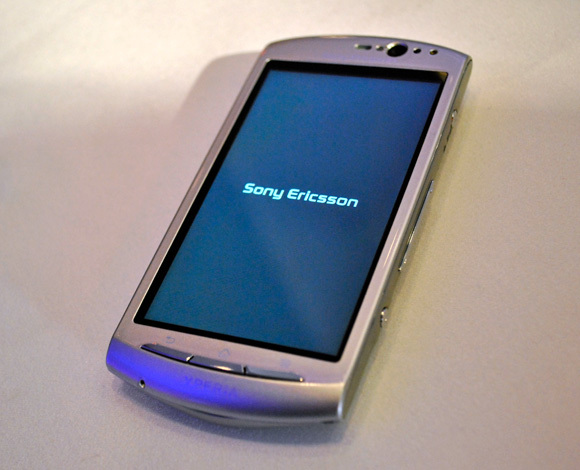 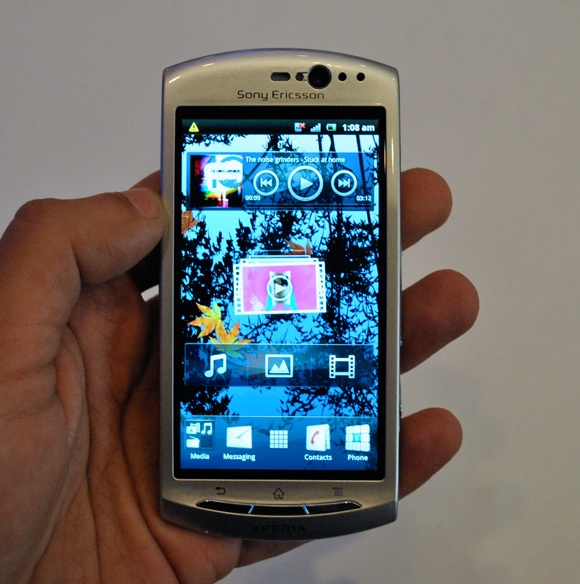 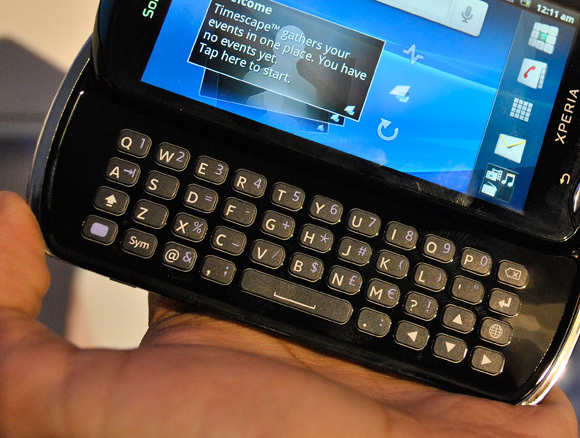 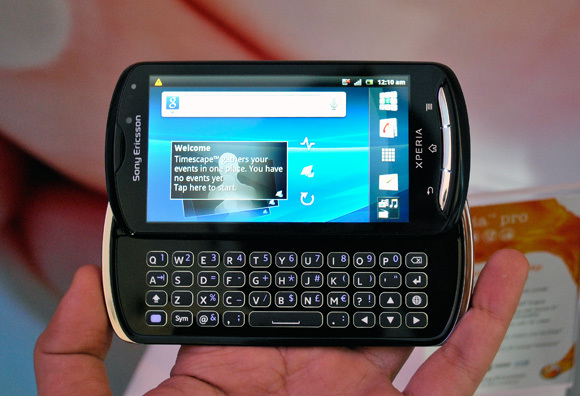 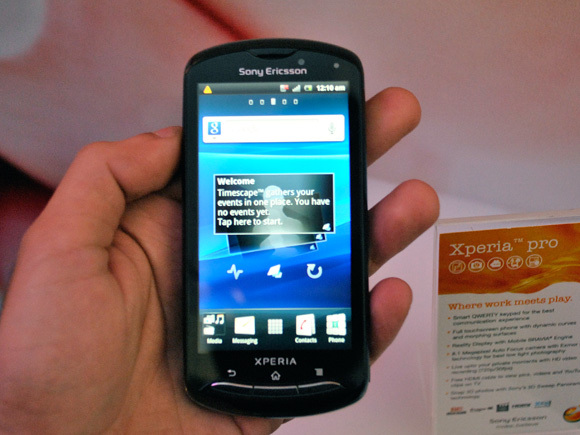 Yesterday we saw Sony Ericsson launching two new handsets in India at New Delhi, including the Xperia pro and the Xperia neo V. Both the handsets run on Android 2.3 Gingerbread and offer the Bravia Mobile engine. 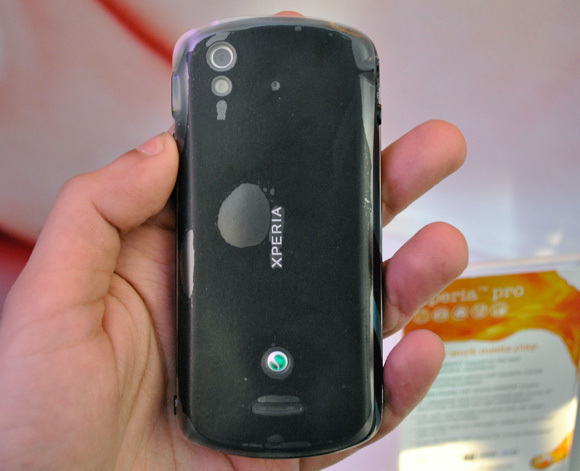 The Xperia pro offers a very comfortable QWERTY keyboard making it very easy write texts or emails and also has a 8MP camera which offer 720p video recording capabilities. 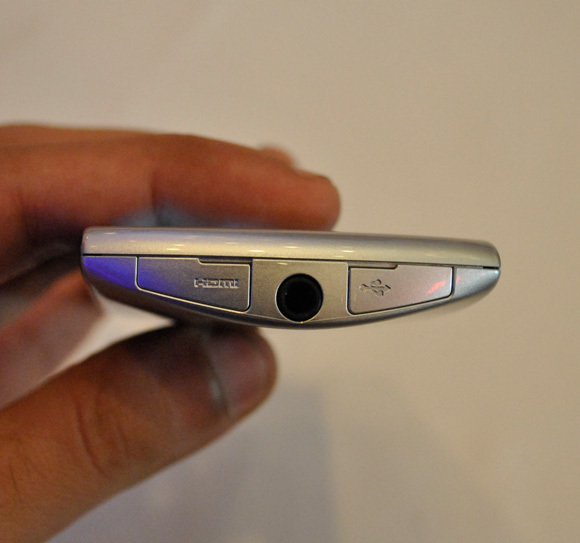 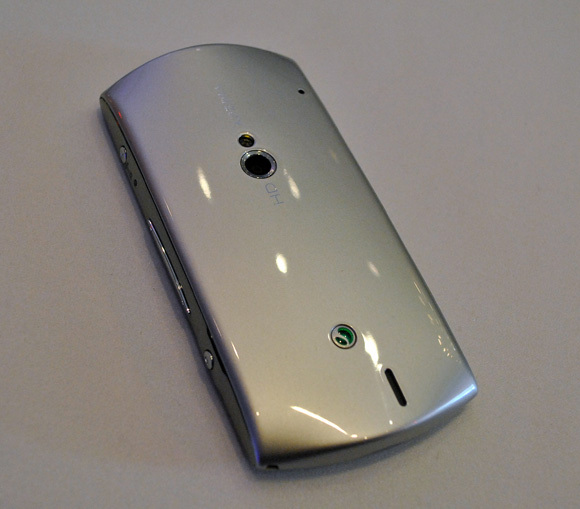 The neo V is the younger sibling of the neo and has a 5MP camera with 720p instead of the 8MP on the original neo. 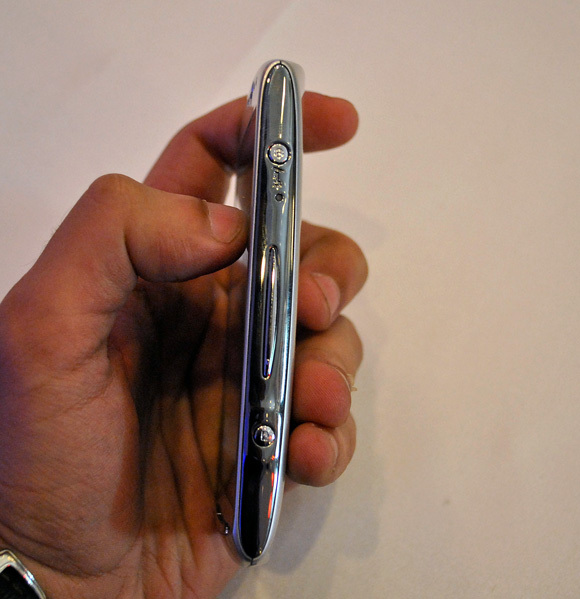 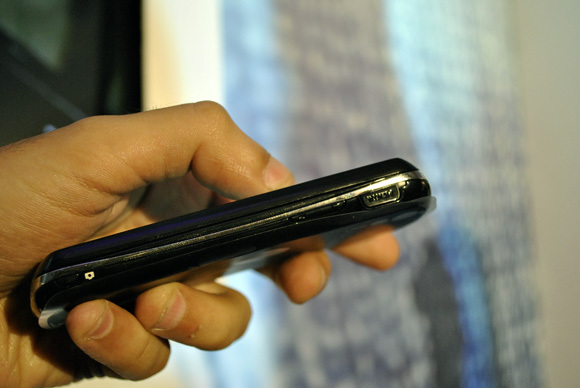 Here are some first hands-on pictures of the newly launched handsets.